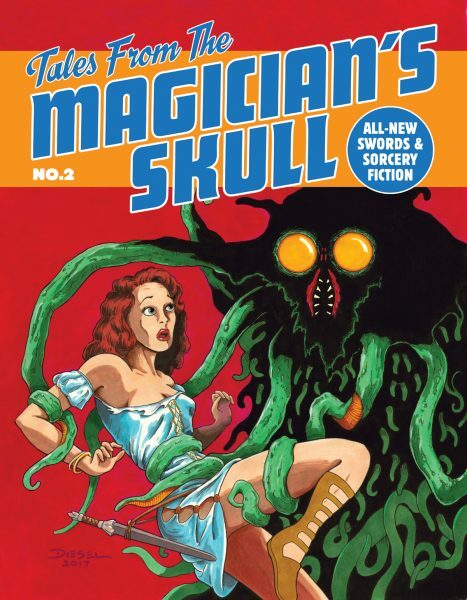 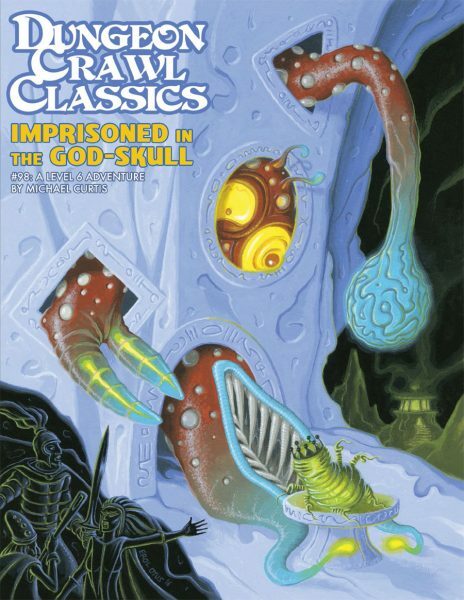 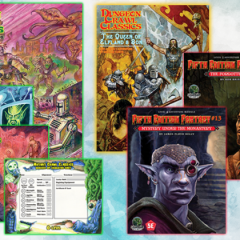 In Stores Now: MCC, DCC #97, and New Fifth Edition Fantasy! 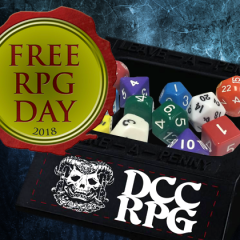 Free RPG Day is This Coming Saturday! 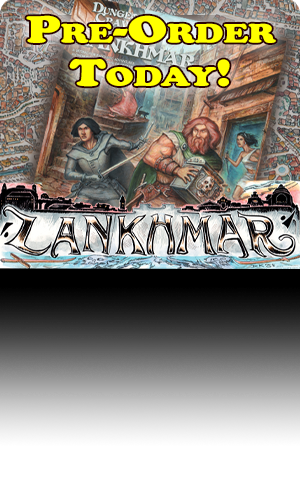 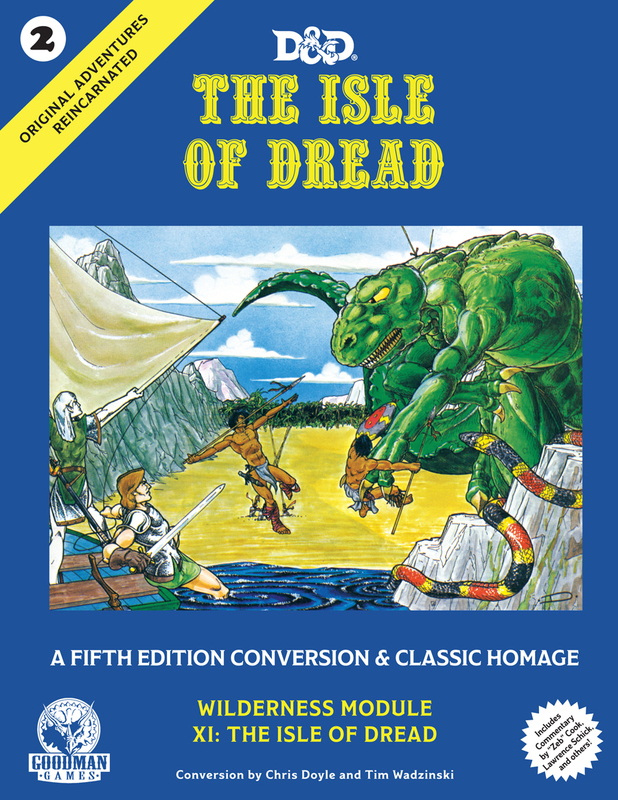 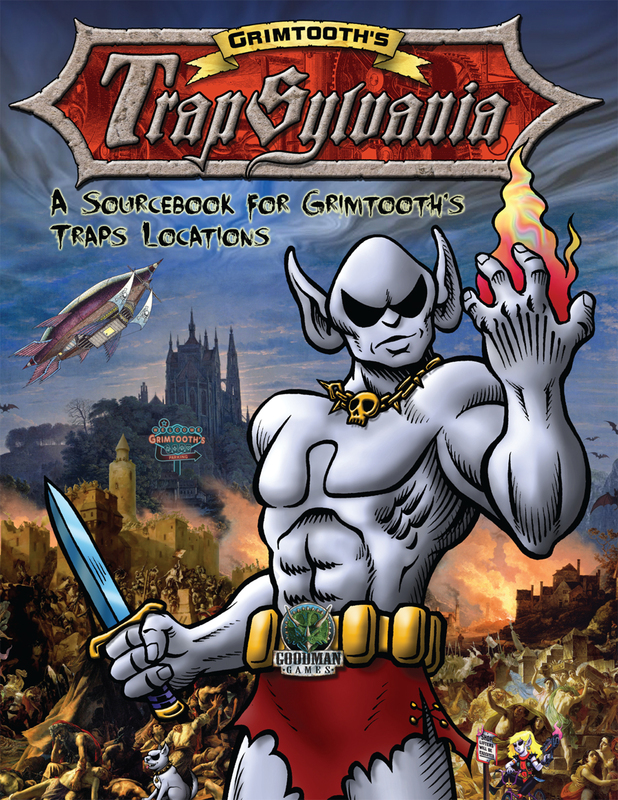 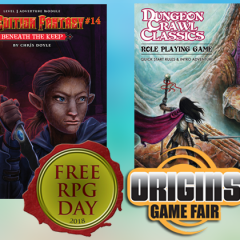 Visit Us At Origins – And Get Free RPG Day Product on Saturday! 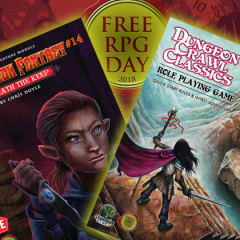 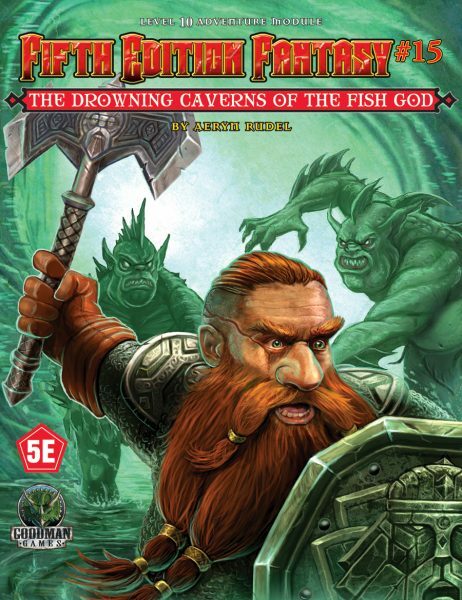 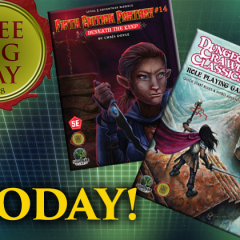 Get Your Brick-and-Mortar Exclusives on Free RPG Day! 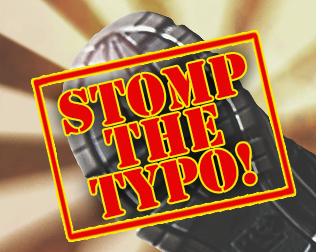 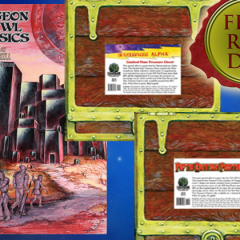 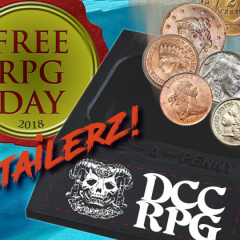 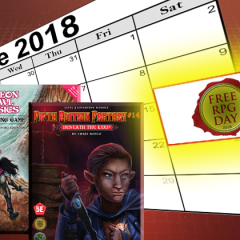 Free Penny Tray for Free RPG Day Retailers!